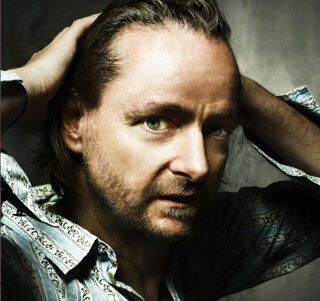 (born in 1964 in Marl, Germany) writes music for films and radio plays. Based on a long-standing interest in rhythmic processes in nature and everyday life, he has also made a series of sound compositions for various broadcasters. He has been awarded the Prix Ars Acustica, the Karl Sczuka Prize, and the Phonurgia Nova Prize.